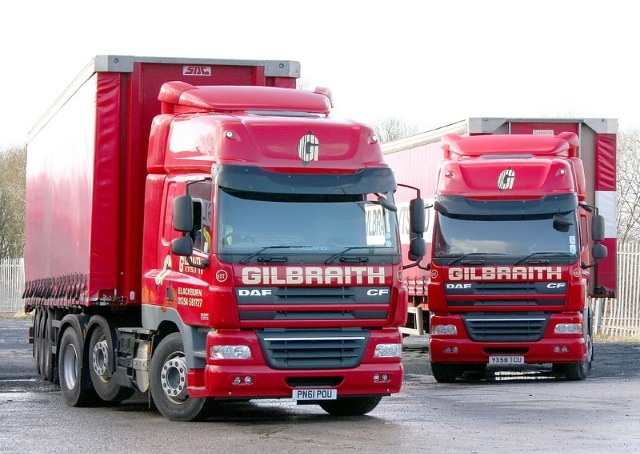 Pollock (Scotrans) has acquired Blackburn-based haulier Gilbraith (TS) for an undisclosed seven figure sum, giving the Scottish operator extended reach into north-west England. 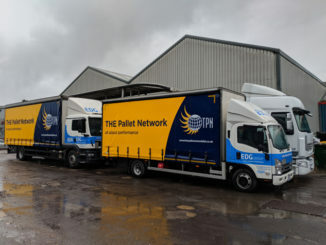 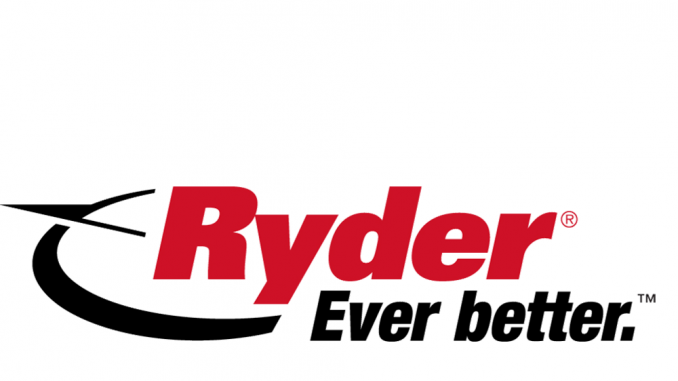 Basildon-based EDG Group has taken over fellow TPN member Enterprise Freight and Transport Services. 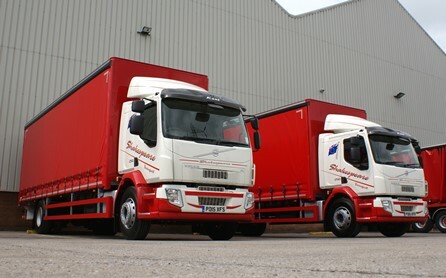 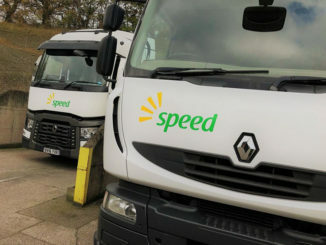 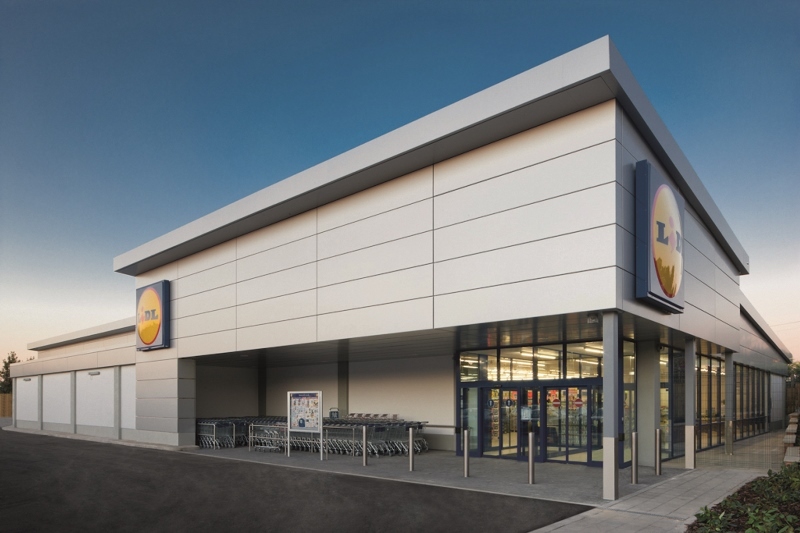 Palletways member Speed Welshpool has won a contract with commercial furniture supplier Tabilo.